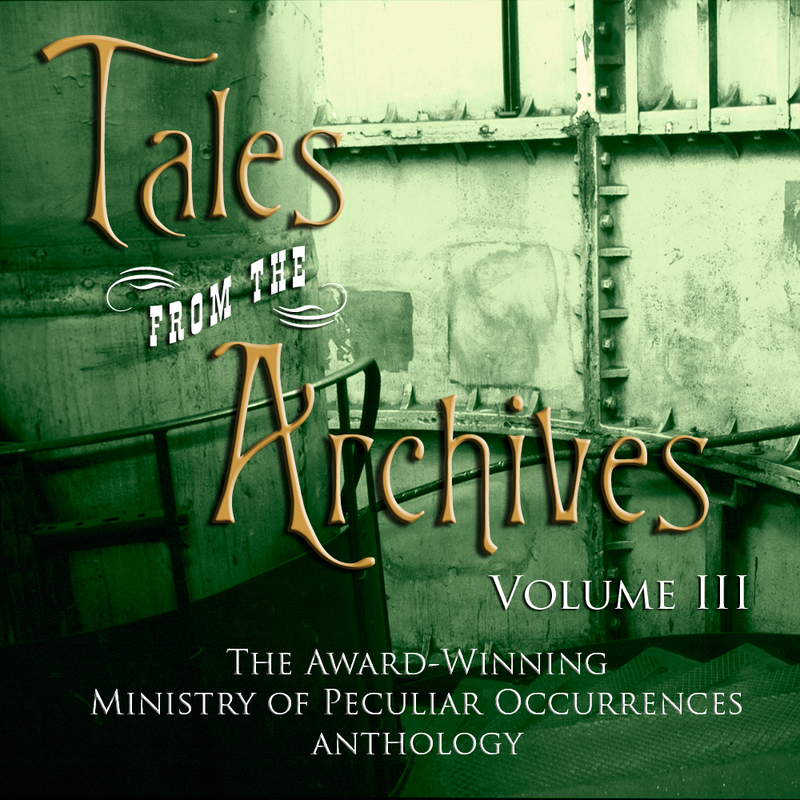 The Ministry of Peculiar Occurrences has many forgotten stories in its Archives. 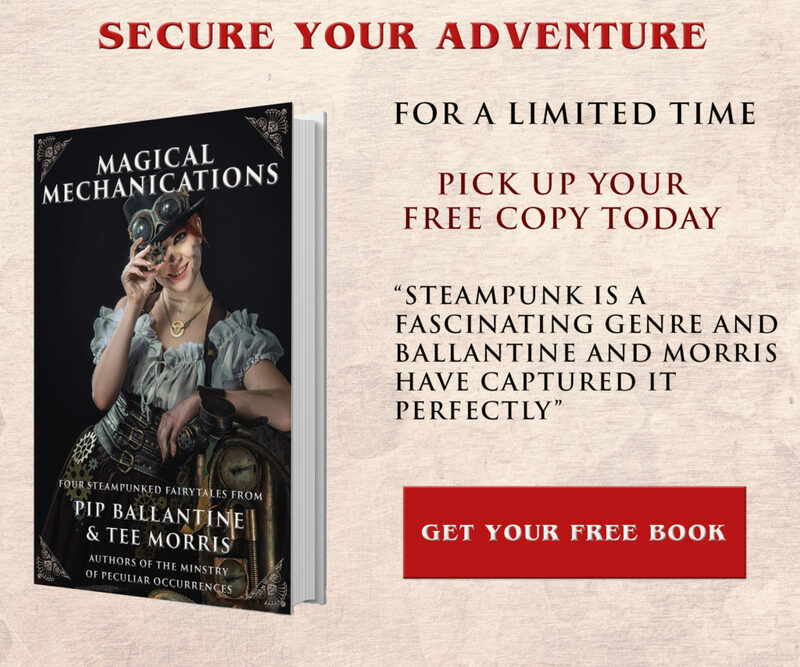 Stories of madcap adventures in all corners of the Empire, dark doings in hidden places, and mysterious devices and artifacts that the everyday citizen should never become aware of for fear it would quite undo their minds. 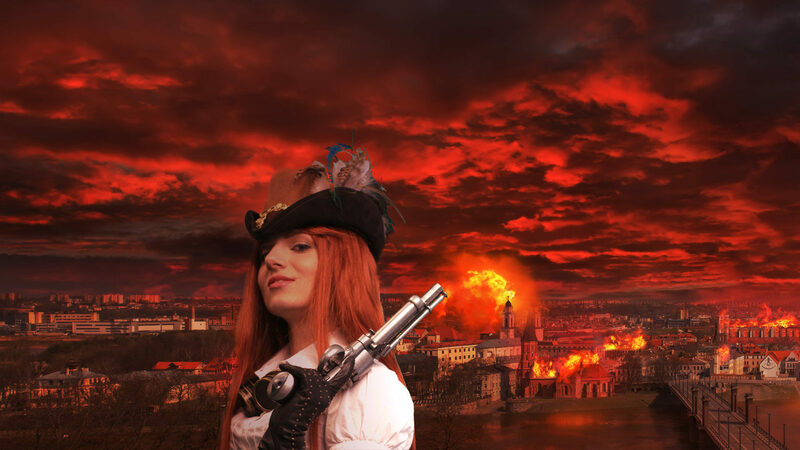 Welcome to our third season of award-winning steampunk from around the world. For this — our Silver Episode — our journalists, much in the same way as they do with the novels of the Ministry, have come together in this prequel to The Janus Affair, joining Agents Books and Braun on business in Cairo, Egypt. Official archival business. At least, that is how this assignment begins…. 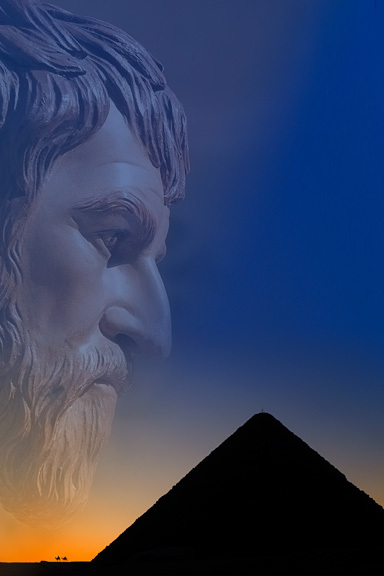 Wellington Books and Eliza D. Braun arrive in Cairo, Egypt, sent from Ministry headquarters on an archival audit. What Wellington hopes will be a stay in the cradle of civilization and a break from the bitter winter of England instead looks to be a brief visit on account of Eliza’s poor attitude and the disdain of the area field director, Marcus Donahue. The plans for an uneventful collection of case documents and artefacts are soon shattered by a massacre that that can only be described by the visiting archivists as peculiar. For additional backstory, listen to “Hanuman’s Gift” by Helen E. H. Madden and the Parsec-nominated From Paris, With Regret by Starla Huchton. Theme music for the Ministry composed and created by Alex White. Pre-order Dawn’s Early Light: A Ministry of Peculiar Occurrences Novel from Amazon.com or your favourite bookstore, and order your copies of Ministry Protocol: Thrilling Tales of the Ministry of Peculiar Occurrences, The Janus Affair: A Ministry of Peculiar Occurrences Novel, and Phoenix Rising: A Ministry of Peculiar Occurrences Novel, now available from online and bricks and mortar stores everywhere. and share our work with a friend. Download of Silver Linings fails on iTunes near the end. I have no problem with other podcasts. Silver Linings downloaded from this site with no problems.